FBI agent Alex Cross is on vacation with his family at Disneyland when he gets a call from the Director. A well-known actress was shot outside her home in Beverly Hills. Shortly afterward, an editor for the Los Angeles Times receives an e-mail describing the murder in vivid detail. When the NSA's invincible code-breaking machine encounters a mysterious code it cannot break, the agency calls its head cryptographer, Susan Fletcher, a brilliant, beautiful mathematician. What she uncovers sends shock waves through the corridors of power. The NSA is being held hostage, not by guns or bombs, but by a code so complex that if released it would cripple U.S. intelligence. Caught in an accelerating tempest of secrecy and lies, Fletcher battles to save the agency she believes in. 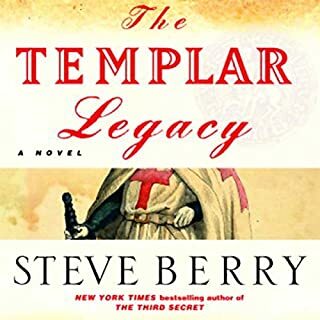 Betrayed on all sides, she finds herself fighting not only for her country but for her life, and in the end, for the life of the man she loves. ©1998 Dan Brown (P)2004 Books on Tape, Inc.
With hindsight I'm shocked with the mixed reviews. 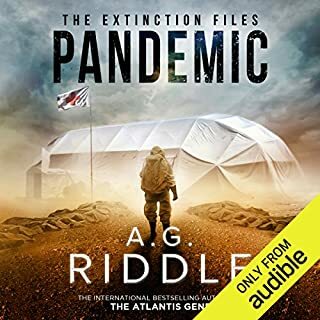 Don't hesitate to get this audiobook. I already have the Ludlem series and will likely seek out others by the reader. Useless plotlines with dumb characters. 75% of this story has no significance. The characters are irrational. The ideas are very dated. I enjoy reading Dan Brown; I find his books are based on interesting ideas and concepts, and Digital Fortress is no exception. 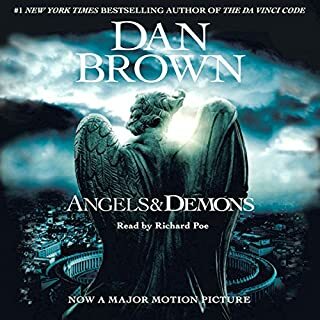 I noted in my review of "Angels and Demons" that Brown's story-telling improves between that book and "The Da Vinci Code". "Digital Fortress", written before "Angels and Demons" further proves that sentiment. Heather from Fullerton's comment that it's "not quite as sophisticated" is spot on. 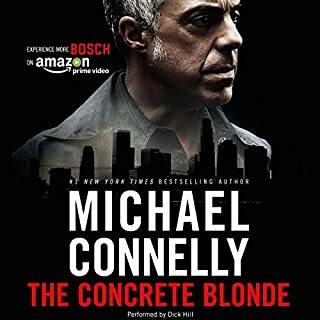 The book starts off well enough, and it was ticking along fine until towards the end, when the characters - and therefore the story line - seemed inexplicably struck dumb. I read this book basically because it's written by Dan Brown, and I was curious to see what else he has written; as I said off the top, I find the ideas and concepts he writes about quite interesting. But if you're debating whether or not to get this book, I would say spend your money on something else - even another (later) Dan Brown book! 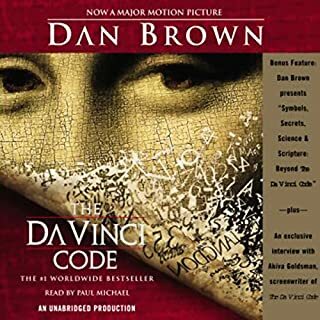 Let me start by saying that I really enjoyed Da Vinci code and its prequel, so I was optimistic about this read. Unfortunately, I was horribly disappointed. 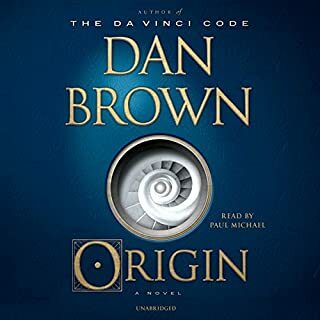 I am not sure if the culprit is Mr. Brown's lack of knowledge about this subject (compared to the subject matter of Da Vinci) or my relative depth of knowledge about it (I happen to run data centers for a living) but I was extremely disappointed in the book. 1) Rule #1 of data center design - The EPO (emergency power off) is always located at a controlled and secure location near the exits (there can be multiple, after all) to the data center... not 3 stories below the data center in some goofy catacombe of generators and cooling equipment. 2) Rule #1 of computer system design - If your $3 billion computer runs so hot it can explode... put a $10 temperature sensor in it so it can shut itself down to keep that from happening accidentally. 3) Rule #1 of being an international assassin - silencers don't work very well on revolvers, sound escapes from between the cylinder and the barrel. 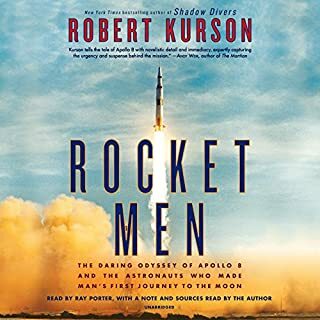 Although some have gave this book a poor rating - the book is not that bad. 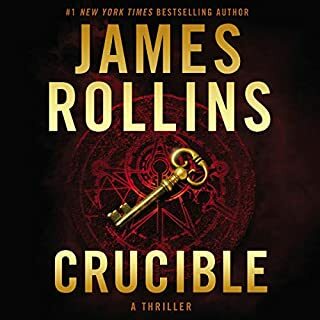 When you have read enough books the plot in this was easily solved and not much guess work; however the story was good and still enjoyable. It kept my interest and that's important. This is a pre-DaVinci Code novel, by Dan Brown, which centers around a deadly virus which has infected the National Security Agency's Data bank, and thier code breaking behemoth 'T.R.A.N.S.L.A.T.O.R.' 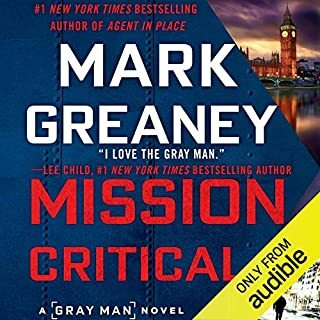 His main character, Susan Fletcher, is the head cryptographer for the NSA, and is called in on a Saturday by her boss, The Deputy Director of the NSA, Trevor Strathmore. Turns out that Strathmore ran a computer algorithem, in an attempt to see if their decrypter, TRANSLATOR, could decipher it. The algorithem was called Digital Fortress, and problem is that this algorithem has a purpose, which is to destroy the protective filters guarding the NSA Databank. Strathmore relies on Susan to find the identity of a mystery man, who has the key to stop the coming disaster. This is vintage Brown! Like his other books, Digital Fortress takes place in the course of a 24 hour period. There is a Dan Brown guarantee which insures the reader that the NSA does exsist. There is an assassin (Hulahot), a love interest (David Becker), suprise heroes and villians to spare, and the fast paced action that Brown fans have come to expect. 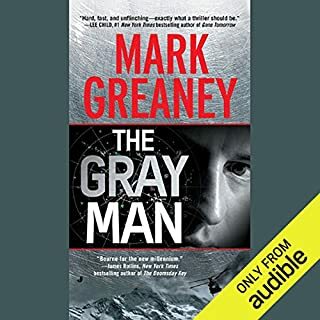 This is a must read for fans of Dan Brown, or if you are in the mood for a fast paced thriller! 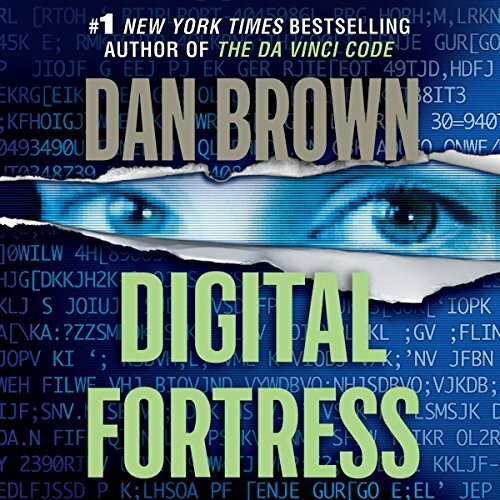 Where does Digital Fortress rank among all the audiobooks you?? ?ve listened to so far? 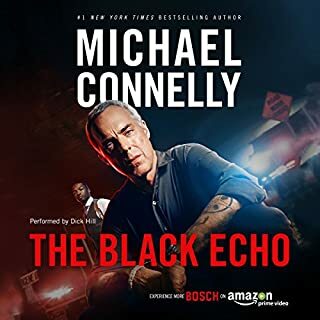 This book ranks among the best that I have listened to thus far. 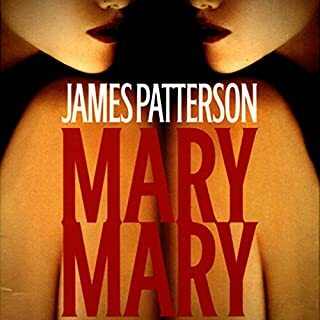 It has a creative storyline and most of all, it was read very well by the narrator. I didn't get lost or sleepy as can sometimes happen without good narrators. My favourite character has got to be Susan Fletcher. I do have to admit that this is a biased choice as she is a very accomplished woman and holds a significant position in a highly secure organization. She holds many responsibilities but most of all she is well respected by men in the organization. She is someone that I respect and commend being a woman who is also accomplished and can relate to her with respect to the characteristics revealed. What about Paul Michael?? ?s performance did you like? He read the book with great enthusiasm and interest. I could hear it in his voice. This brought out all of the suspense and drama into the arena of performance rather than just feeling as though he was reading it because he had to. There had to be many moments but the end brought me great relief. After all of the events that brought the blood pressure up and the heart racing, it was nice to relax and hear the end worked out in a calm and relaxing atmosphere, and informative and educational as well. Although the book was written in 1998, it still held its modern relevance within 2011 when I listened to it. I wish I had read the other reviews before buying this book. 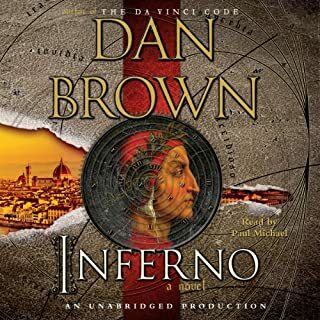 I'm a fan of Dan Brown's other books but this one is pretty bad for all the reasons mentioned in the other reviews. If you know anything at all about computers or math, turn your brain off as you read. 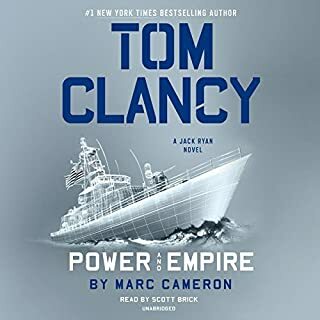 Btw if you do manage to get through the book, do yourself a favor and skip the last half hour or so. Reading the painstaking walkthrough of a google search and all the breathless "deductions" the characters go through nearly drove me to a life of crime. You can definately see that Dan Brown has improved his writing skills immensely from Digital Fortress to the Da Vinci Code. That being said, it's not like the guy was writing 6th grade papers when this was written. 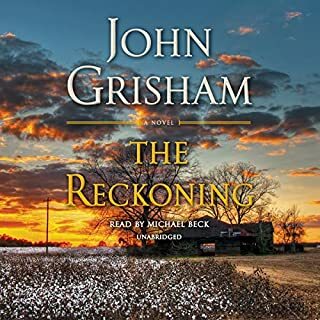 It is a well thought out and entertaining story containing just enough information for you to care about the main characters but not get bogged down with their personal histories. The story welds these histories with a proper amount of action to keep you listening. 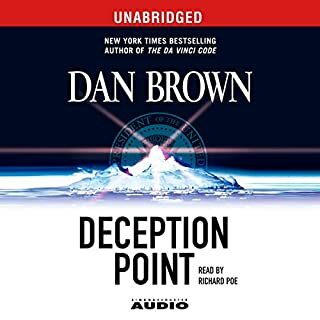 Dan Brown is a master of leaving those end of chapter Cliff hangers that keep you in your car out in the parking lot wanting to see how a situation or problem will turn out. 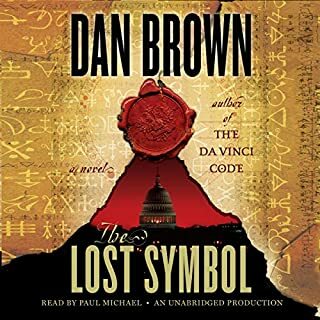 National security, international intrigue, ideal love, unrequited love, computer genius, insane genius, and code puzzles are all glittering threads in this luminous tapestry woven skillfully by Dan Brown and brought to life by the impressive vocal characterizations of Paul Michael. Written several years prior to The Da Vinci Code and not quite as sophisticated, Digital Fortress is nonetheless an elegant creation and a satisfying entertainment. Let me begin by stating that I have never before written a review for any book, and I have listened to many. 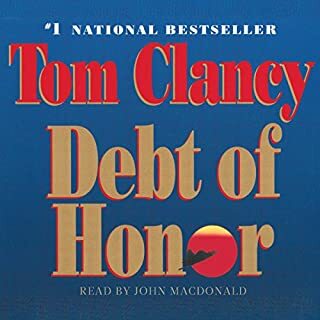 However, "Digital Fortress" was one of the worst books that I have listened to in a very long time, so I wanted to warn other readers to not waste their money or book credits. I could not believe that this was the same writer who created the Davinci Code, which was intelligent and clever. In stark contrast, Digital Fortress had a completely predictable plot and the writing was very poor. Much of the book is the characters saying the same thing over and over again, to the point of the annoyance of the reader. As predictable as the overall plot was, the ending was even more so. Avoid this book if at all possible! !